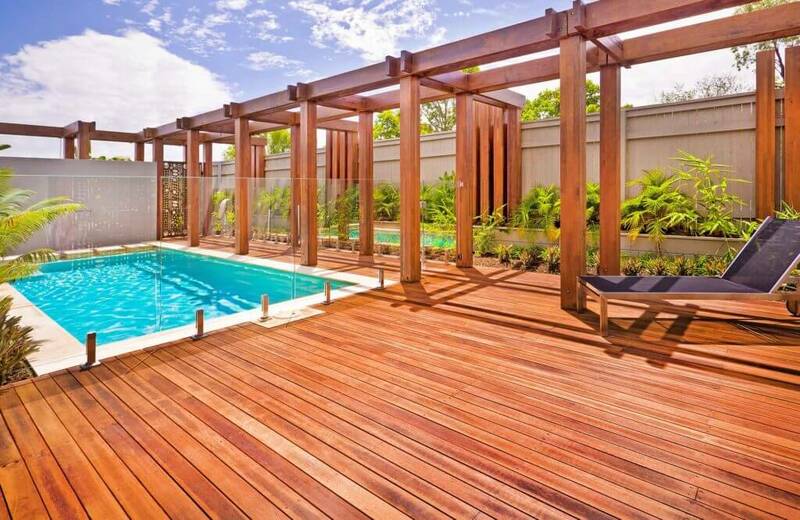 Explore our AnchorMark Decking Screw range. Explore our heavy duty Steel Anchors. 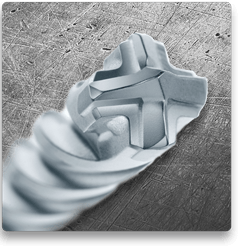 Explore our high performance Drill Bits. easy to use Abrasives range. Explore our Ultracut Concrete Screws. 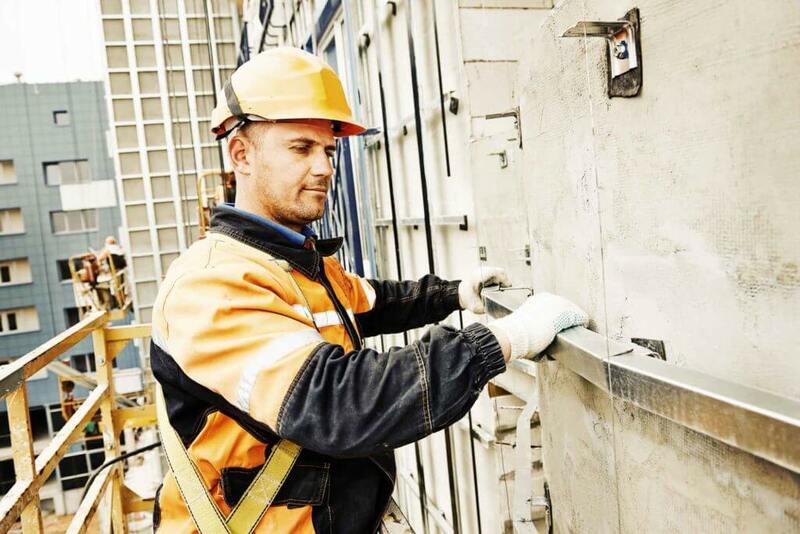 The National Construction Code (NCC) 2016 references Standards Australia Technical Specification SA TS 101:2015 “Design of post-installed and cast-in fastenings for use in concrete” as a deem to satisfy solution. 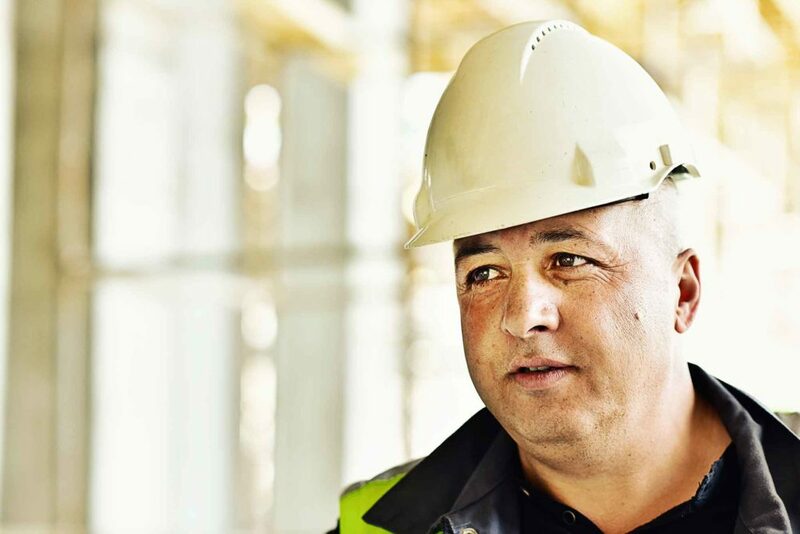 Ensure you are compliant with the requirements of SA TS 101:2015 for safety critical applications by asking for anchors with European Technical Approval. AnchorMark supplies numerous ETA approved anchors that are world leading in their performance, including chemical and mechanical anchors. The scope of SA TS 101:2015 includes the design and testing of mechanical and chemical anchors and cast-in channel for permanent and safety critical applications. Safety critical applications are fastenings whose failure may result in collapse or partial collapse of the structure, endanger human life and/or cause considerable economic loss. 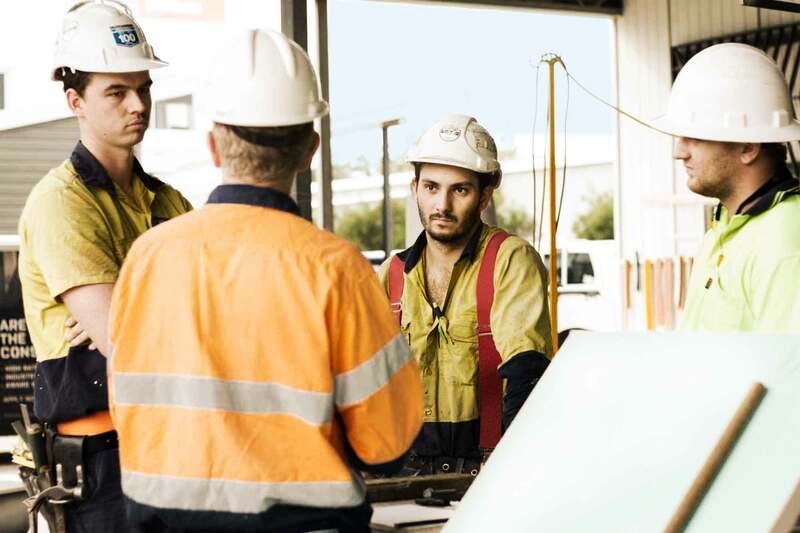 Fixperience is a software suite that allows engineers to perform anchor design according to Australian Standards, and our local product range. 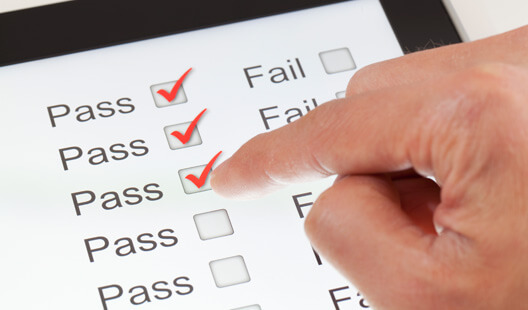 Additional Fixperience modules are available upon request. AnchorMark sell through an extensive network of resellers across Australia and New Zealand. Please contact us to find your local reseller. 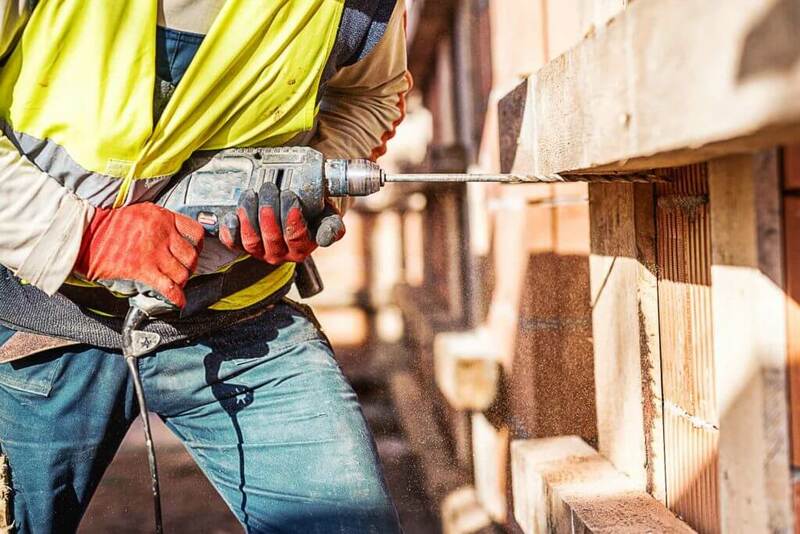 A wide range of chemical anchor fasteners – our injectable mortars are also designed for rebar applications and can be used on concrete and masonry. Here you can browse through our selection of professional Chemical Injections, Chemical Capsules, Chemical Sleeves, Threaded Rod, Chemical Guns and Chemical Accessories. 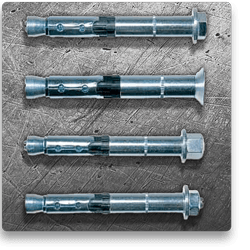 We offer high duty expansion anchors in carbon steel and stainless steel, approved for cracked concrete, non-cracked concrete and seismic – including stud anchors and sleeved anchors like FH II High-Performance Anchors, Bolt Anchors, Concrete Screws, FNA Anchors, Hammerset Anchors, Tilt Panel Anchors, Sleeve Anchors, Ceiling Nails, Metal Pin Anchors. Efficient, easy-to-use and cost-effective products designed for professional users for marking, filling and insulating. 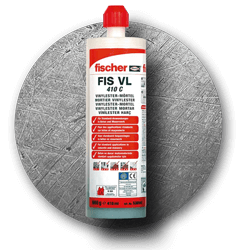 Here you’ll find Aerosols, Adhesives & Sealants, Expanding Foam, Foam Guns and Cleaners. Nylon expansion fixing for use with wood and chipboard, as well as self-tapping screws and ASL spacing screws. 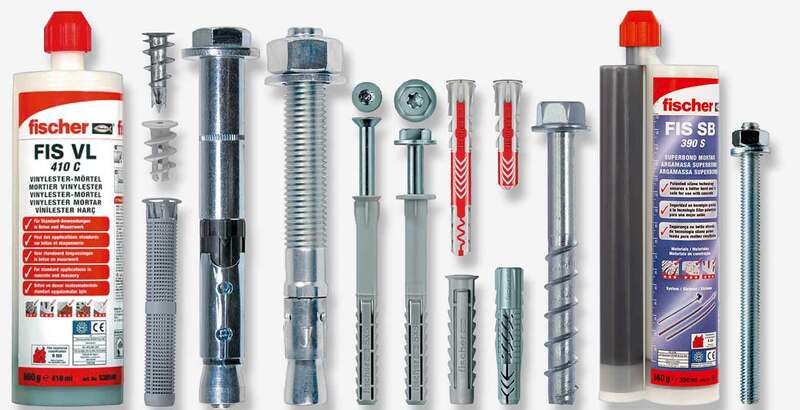 Here you will find our professional Frame Fixing, Hammerfix, Nylon Plugs, Plasterboard Fixings, Insulation Fixings, Hebel / Aircrete Fixings, Electrical Fixings, Sanitary Fixings and Cavity Fixings. 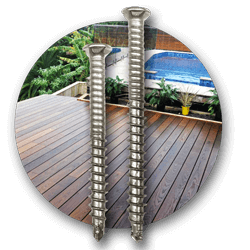 We offer a high quality range of professional Decking Screws, Timber Screws and Timber to Metal Screws with long-life Countersink Bits, Countersink Bit Drills and Torx Drive Bits. Fast, Faster, Powder Actuated! Powder actuated tools for use in attaching conduit clips and electrical fixtures to concrete or steel, and wood to either concrete or steel in residential and commercial applications. Cutting Wheels, Grinding Wheels, Flap Wheels, Polishing Wheels. 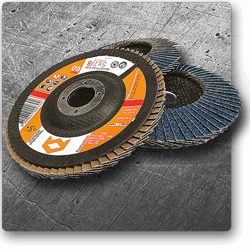 For speed, long life and ease of use, nothing comes close to the power of our abrasives. For grinding, weld blending, deburring and other tough metal finishing jobs, AnchorMark abrasives outperform other discs in their class. Use our High Speed Steel Drill Sets, SDS Plus Drill Bits, SDS Max Drill Bits, Undercut Drill Bits, and Countersink Bit Drills for a precise drilling start and good guidance while drilling. Featuring 4-flute dura design and reinforced core section for better wear resistance and stability when drilling in concrete. Here you will find our PAT Tools, Chemical Guns, Foam Guns, Hammerset Setting Tools, Chemical Accessories, Impact Sockets and Torx Drive Bits. Contact us to discuss your anchoring needs. 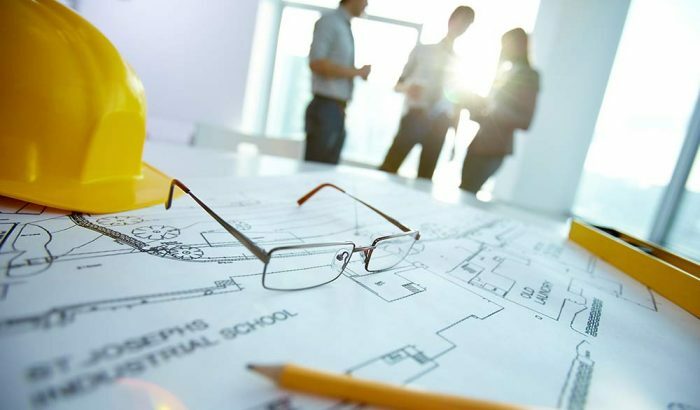 We can provide engineering support and then connect you to one of our local resellers to provide you with competitive pricing and delivery options. In April 2014 Microsoft stopped the support for the operating system Windows® XP. Due to this, there are no further updates, etc. anymore. For that, the developer stopped the support for the operating system Windows® XP. The user of the software which is already applying Windows® XP can contact us.